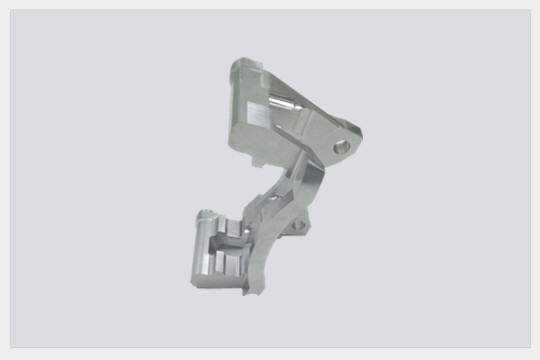 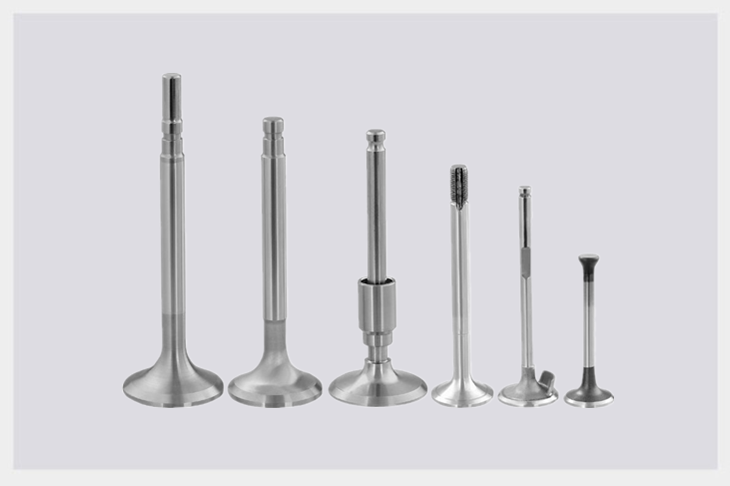 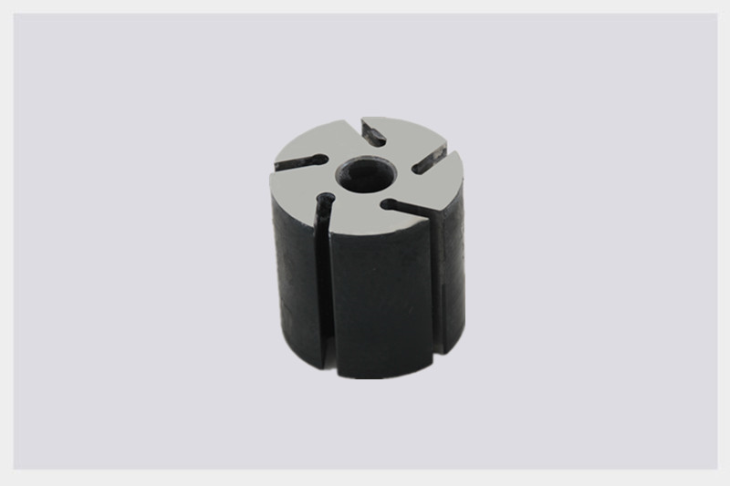 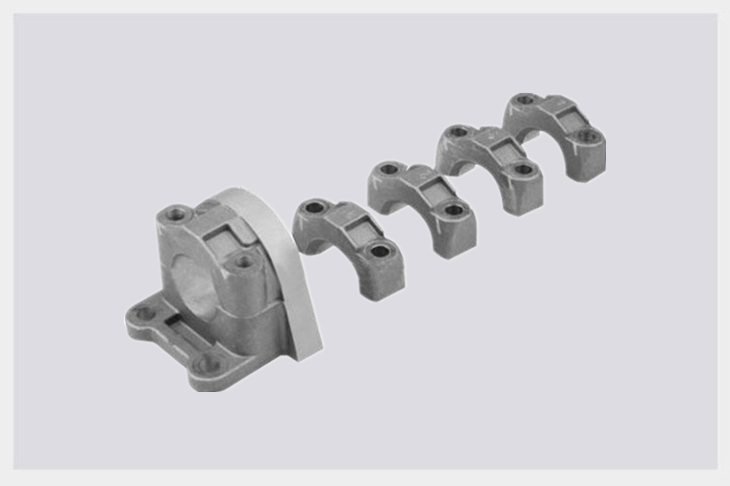 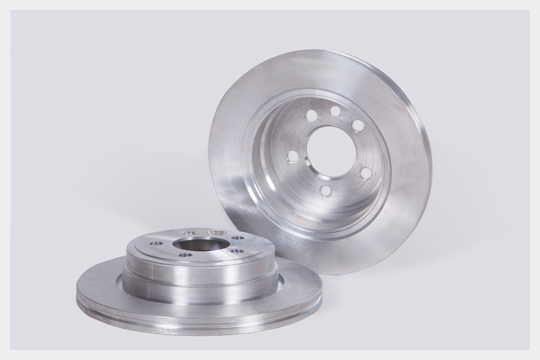 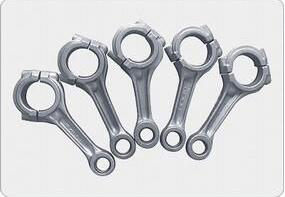 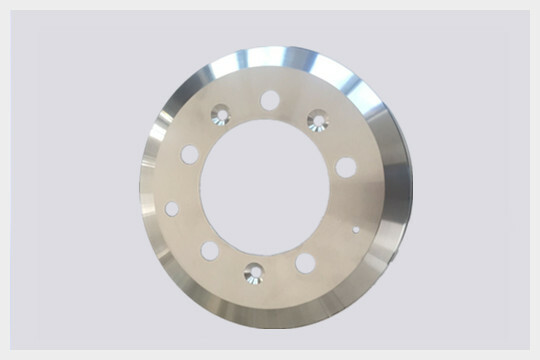 One of the advantges of aluminum-silicon alloys is low density,only 1/3 the weight of casting iron and steel iron,which will reduce the weight of pistons and inertia force of reciprocating motion. 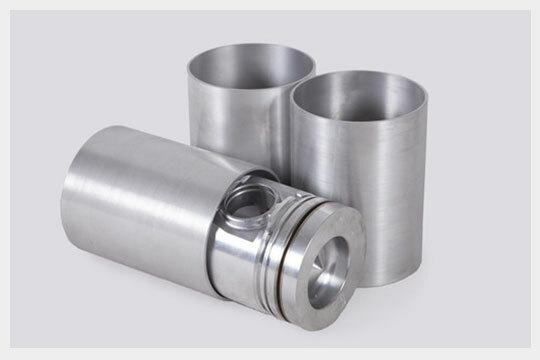 AlSi alloy high performance pistons have less side pressure and impact to cylinder wall,which will reduce the friction and abrasion among piston set,cylinder wall and piston pins. 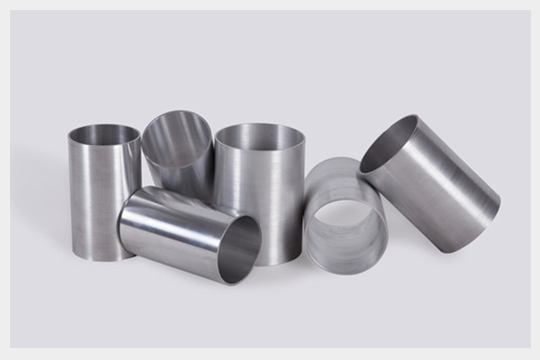 AlSi alloys have excellent thermal conductivity, when the piston is working,the surface temperature is low and there is little carbon deposit on surface. 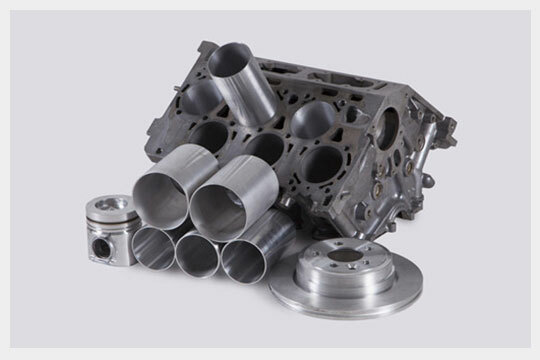 AlSi alloy pistons could raise the fuel economy, have outstanding anti-vibration, noise damping and high thermal conductivity. 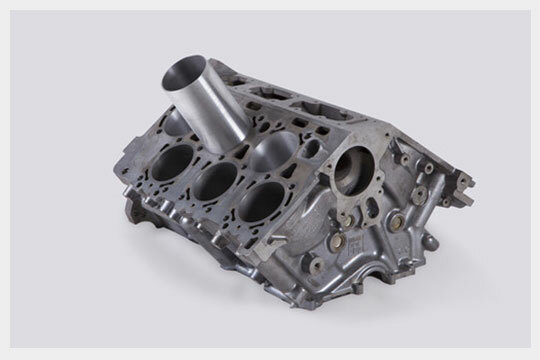 AlSi alloy pistons increase the power density of engines,which makes the overall properties much higher and output power be raised at least 15%.